Search Results for "Hi tech digital theme background animation"
Abstract digital data tunnel 3D animation suited for computer data cinematic titles, digital technology intros, commercials, hi-tech motion graphics, presentations or cybercrime theme backgrounds. Board New 03 StatFuturistic motherboard circuit animation suited for computer data cinematic titles, digital technology intros, commercials, hi-tech motion graphics, presentations or hardware theme backgrounds. Abstract data flow tunnel 3D animation suited for computer data cinematic titles, digital technology intros, commercials, hi-tech motion graphics, presentations or cybercrime theme backgrounds. 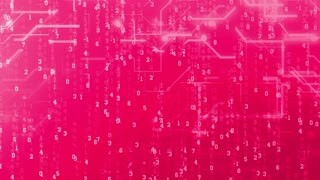 Futuristic motherboard circuit loopable animated background suited for computer data cinematic titles, digital technology intros, commercials, hi-tech motion graphics, presentations or hardware theme backgrounds. Computer code multicolor background. Seamless looping concept footage. Digital theme with flying dynamic digits in changing color. Particles swirl around inside a glass cube. Abstract animation. Perfect for a science / medical / technology theme. A Binary Storm. 4K UHD animation with a technology theme. 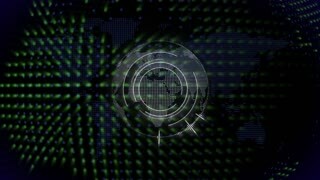 Seamless looping animation depicting the concept of cybersecurity. Broadcast quality at 16-bit color depth. 4K UHD. Futuristic digital background with animation of lines and dots. Seamless loop abstract motion theme backdrop. Chaotic selection of abstract frames on disco theme, background for dance and music. Scene. Futuristic screensaver and abstract digital background with geometric particles. Seamless loop. Digital transformation modern technology abstract network wire frame surface. Background and texture concept. Motion graphic and visual effect illustration theme. Motion in space through digital Christmas decorations. Seamless abstract looping animation for winter holiday theme. Hi-tech Digital Cube Background. Abstract Seamless Loop Animation. Green abstract digital techno circuit. 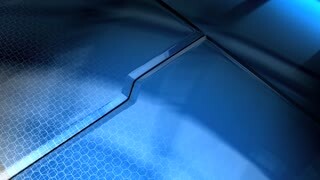 Seamless loop animation of technology background. Hi-Tech motion graphic. Hi-tech Blue Digital Cube Background. Abstract Animation. Futuristic cyberspace loopable animation of particles code background. For compositing of motion graphics in hi-tech, computer, digital technology or another futuristic style. Motion graphics of network digital technology. Looping animation of the cyber world. Hi-Tech seamless loop abstract background.